Break up organizational silos and unlock the full potential of your team in an open, collaborative environment. 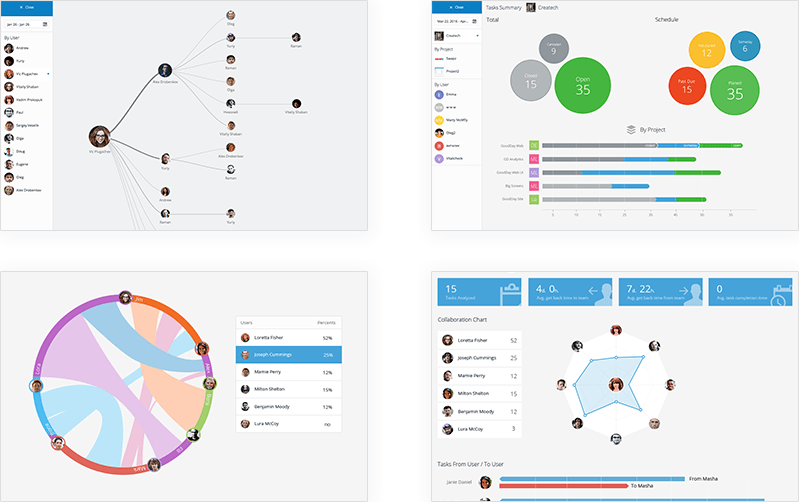 From a single important task to a high-level overview of work in progress, GoodDay automates transparency and visualizes all process flows and key data for the stakeholders. Setup Big Screens in all common areas to quickly boost involvement, accountability, collaboration and productivity. GoodDay takes into account every work interaction and automatically generates detailed reports on progress, accomplishments, collaboration quality and agility, eliminating the need for manual reporting. GoodDay comes with a set of out-of-the-box personal, project, department and organization-level reports, which can be customized to show the data you need for any specified date range and scheduled for delivery to anyone in your team. GoodDay Business Intelligence Module backs up opinions about process quality and work success with facts and powers the decision makers with real-time data to boost performance. It offers a bird's eye view of all work activities as well as deep insights and analytics on progress and trends, helps improve estimates and forecasts, and allows to review all processes and uncover strategies for improvement. GoodDay Business Intelligence module automatically tracks and analyzes all efforts even without the traditional time reporting. If you require traditional time tracking, GoodDay offers built-in time reporting tools that don’t take time away from core work. Analyzing all activities for every user, GoodDay automatically estimates the efforts spent on each task, revealing the big picture. Action Required is a unique concept that makes GoodDay different from any other platform and enables its powerful features and business intelligence. 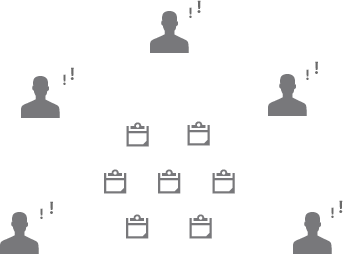 Action Required identifies the team member responsible for the next action on each task. As a result, it enables high accountability, makes all process flows completely transparent, and serves as the foundation for many GoodDay features and analytics rooted in real-time work activity data. With Action Required, responsibilities become clearly defined and transparent, which increases accountability across the organization. GoodDay is designed to reveal bottlenecks early, eliminate them quickly, and even to foresee the risk of a potential bottleck to disrupt the work process. With GoodDay planning features, everyone knows what to do and what the priorities are at any moment in time. GoodDay makes your work extra comfortable with its seamless integrations with the tools you already love. Use GoodDay with your Google email, calendar, and other apps and tools. Flexible task and subtask structure allows creating the flows that fit your business processes. 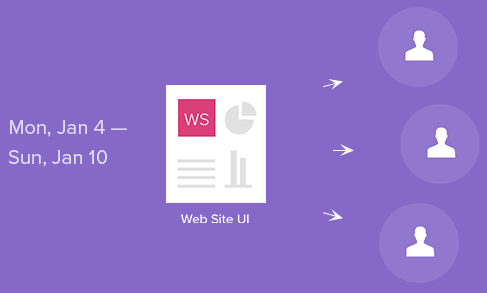 Create projects and subprojects with unlimited nesting levels and fully customizable workflows. 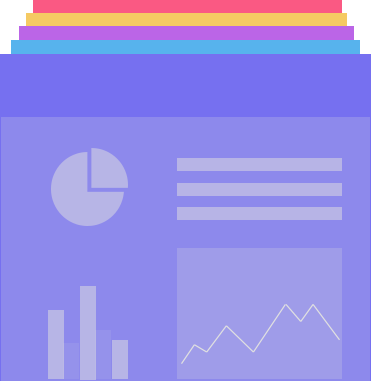 Build your ultimate personal custom dashboards with the information you really need and use. Choose your way of planning work - a built-in calendar, visual timelines, or Gantt charts. 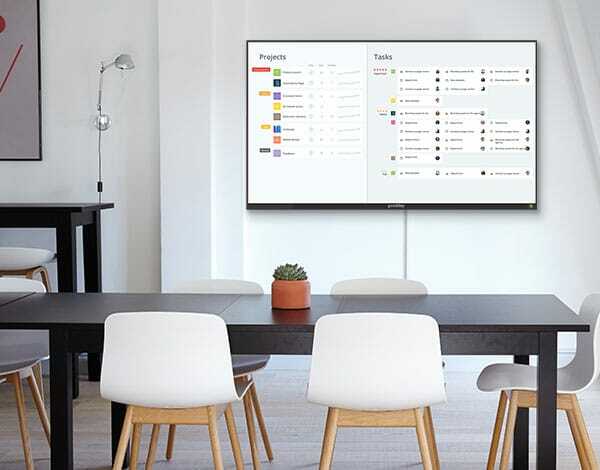 Organize work that you wish to monitor into boards for quick access and easy progress tracking. Ultimate individual work planner with all tasks, milestones, and deadlines organized on one screen. Effectively plan and monitor project milestones and deadlines, department and personal events. Personal, department, project, organization or custom reports are always ready to view or be delivered to your inbox. Configure dashboard, email, and SMS notifications to receive updates that are important to you. Search with a click of a button and just a few characters to type. Automated effort estimation and manual time reporting capabilities. Real-time activity stream provides instant access to all statuses without update meetings.